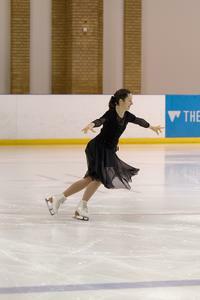 Skaters from LAFSC compete in the 2015 Late Summer Skills competition at the Lee Valley Ice Centre. 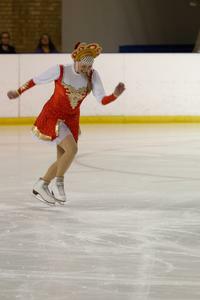 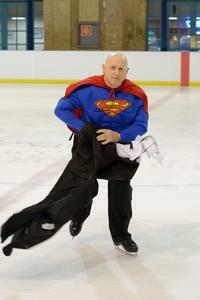 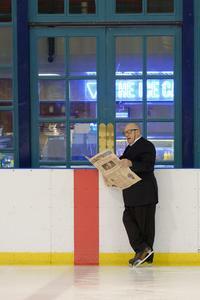 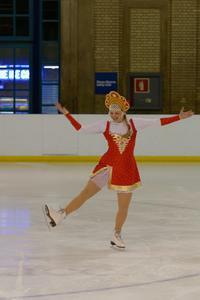 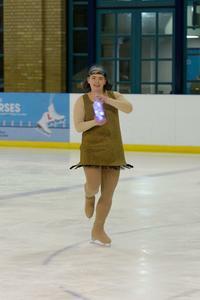 Skaters from LAFSC perform at the 2014 Winter Skills competition held at Westfield Shopping Centre. 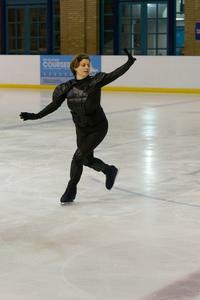 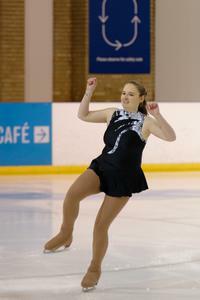 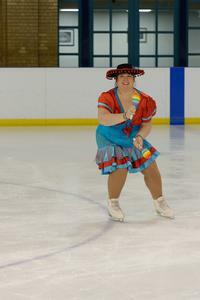 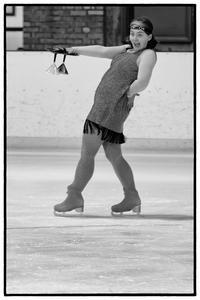 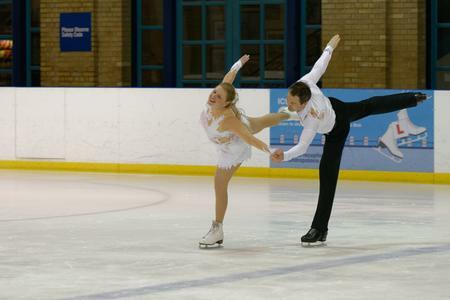 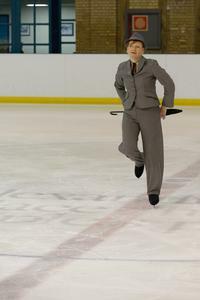 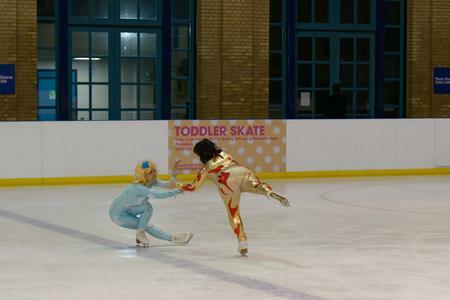 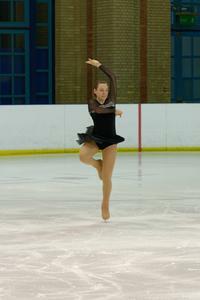 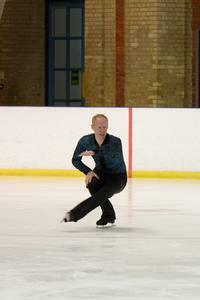 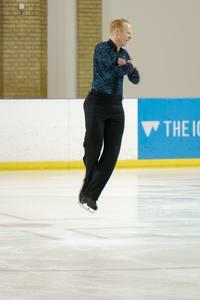 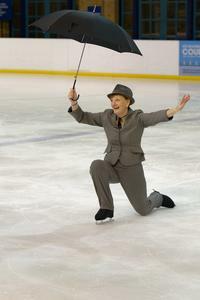 Skaters from LAFSC perform at the 2014 Summer Skills competition held at Lee Valley Ice Centre.